In my world, a party means party. There’s no halfway, little get together. If it’s an event to celebrate, you better believe we’re celebrating. I’ve mentioned before that Snapchat is quickly becoming my favorite social media & geofilters are one of the main reasons why. If you’re unsure what a geofilter is, I’ll explain! Whenever you’re in a set location, a filter may become available. Sometimes they are specifying a city, location, landmark, event, etc. They’re so cute & a great way to let your friends know where you are or what you’re doing! As of this year, Snap is letting you create your own Geofilters & pay (Starting at $5 an hour) to pin them to a location for your event. Now your birthday parties, bachelorette parties, bridal showers, baby showers and weddings just got a lot more fun. 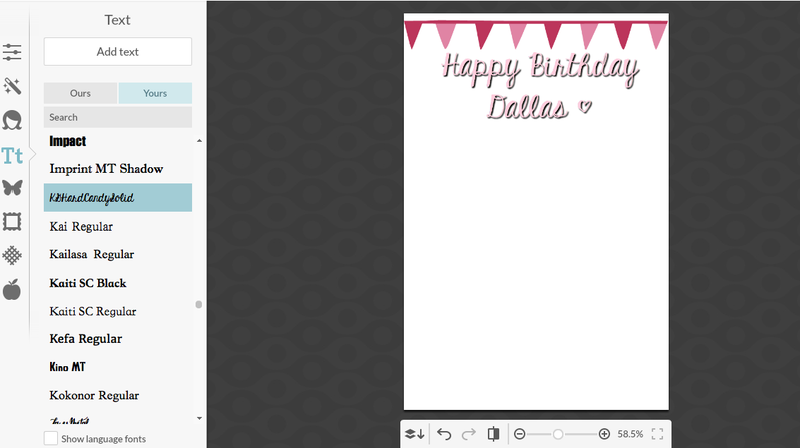 When I first tried to make a geofilter, I grabbed Babe’s tablet and hand drew one on Paint. L O L — y’all, it was so bad. SO bad. My friends all ‘loved’ it but you could tell they just didn’t want to hurt my feelings. A couple months passed and I hatched a new idea. I could use PicMonkey.com to create the perfect filter! 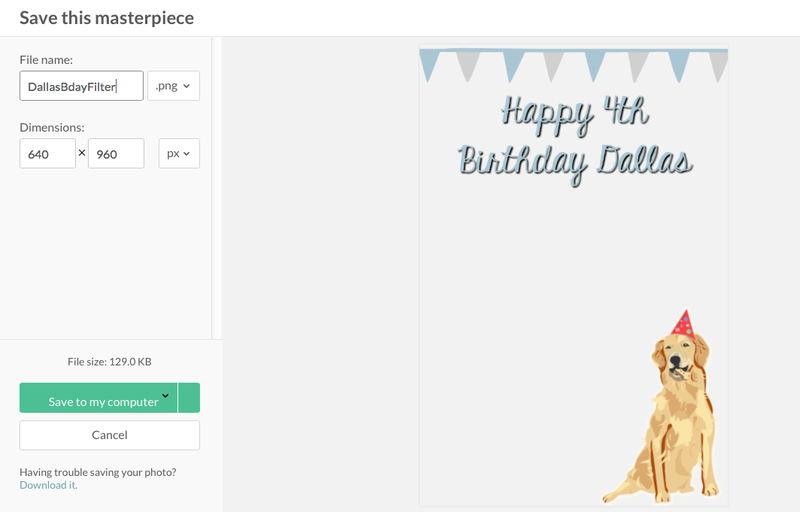 I already use PicMonkey for my blog, so I was pretty familiar navigating the site. With a few tweaks and changes, I created the oh, so perfect wedding filter (about six months too early but oh well!). 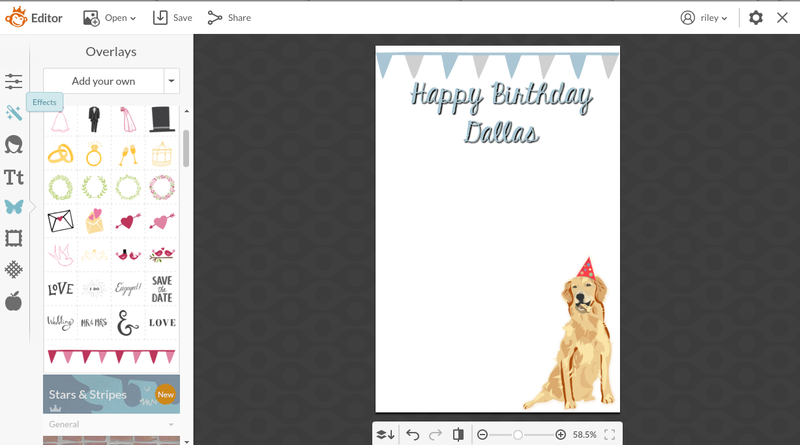 It’s seriously so simple to navigate, once you get the hang of the site you’ll be mastering Snapfilters in no time! 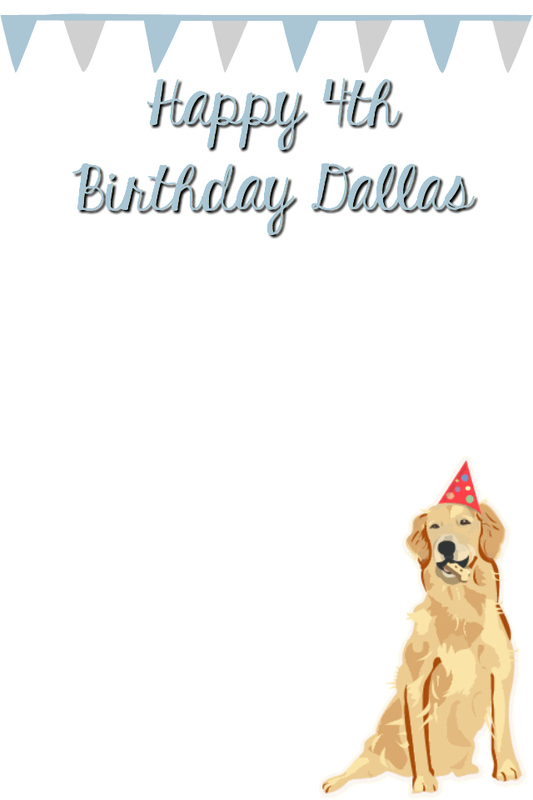 Dallas turns 4 next month, so I thought creating a filter for his party would be the perfect example! 1. Head to PicMonkey.com and click ‘Design’. Choose the 5 x 7 option. 2. Under ‘Basic Edits’ select crop. Scroll down until you see the iPhone option. Select & Apply. 3. Now it’s time to get creative! Click on the butterfly to add graphics or the Tt to add text. 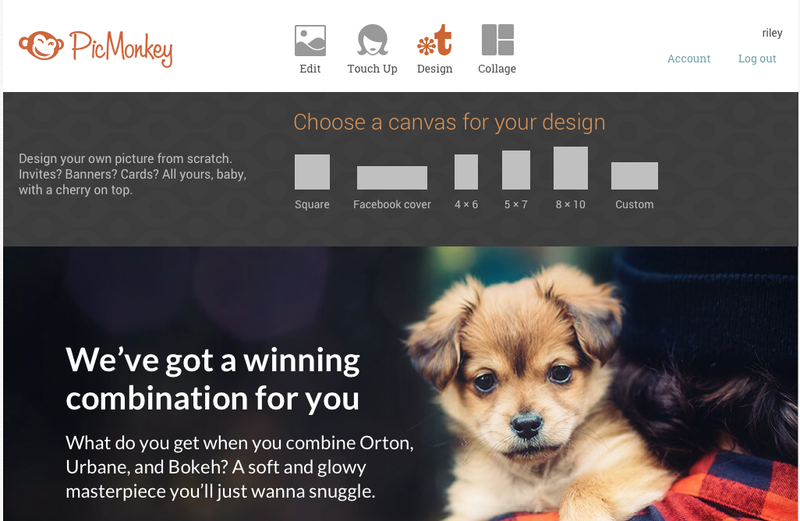 PicMonkey gives you free fonts and graphic overlays but you can also add your own (more on that in a minute!). 4. Play around with what art and phrase you want to use. Keep in mind that this will be going over pictures and videos, so I would keep everything at the top, bottom or sides (avoiding the dead center). 5. Once you have the design you want, you can change the colors. If you’re wanting a color scheme, make note of the html color codes you’re using and stick with the same few! 6. 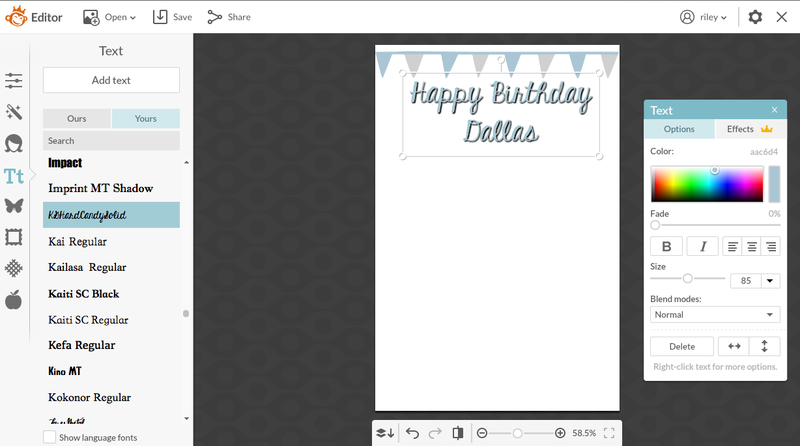 If you want to get fancy, you can add your own graphic overlay! 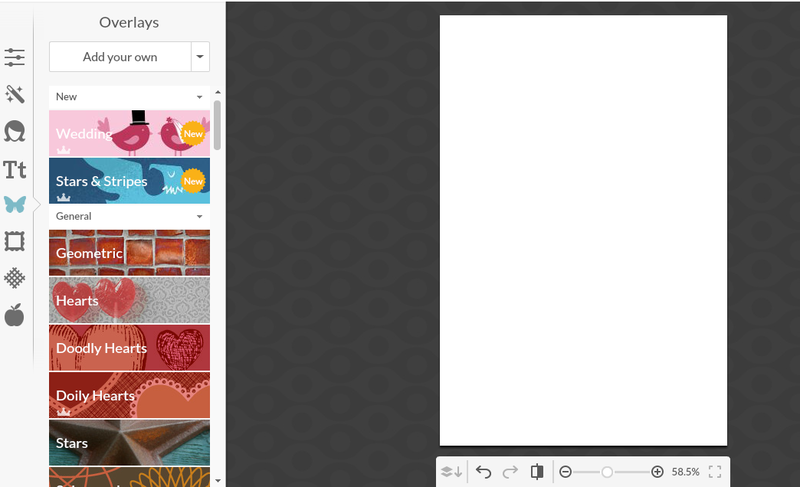 Head to Pinterest or Google and search ‘blank clip art’. 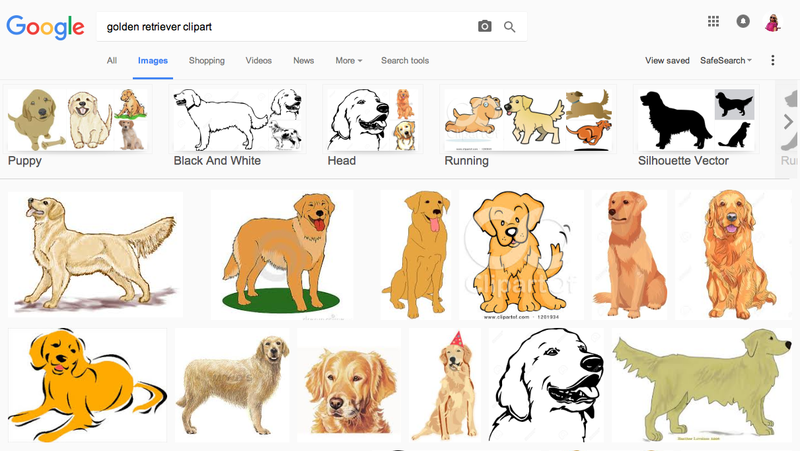 I was looking for Golden Retrievers, so I searched ‘Golden Retriever Clip Art’ on Google & found this adorable pup wearing a party hat! How perfect?! Save the clip art to your computer and head back to PicMonkey. Under the Butterfly tab, select ‘Add Your Own’ and find the saved clip art. You can adjust the size/color as needed. 7. Once you’re happy with your work, it’s time to make it transparent! 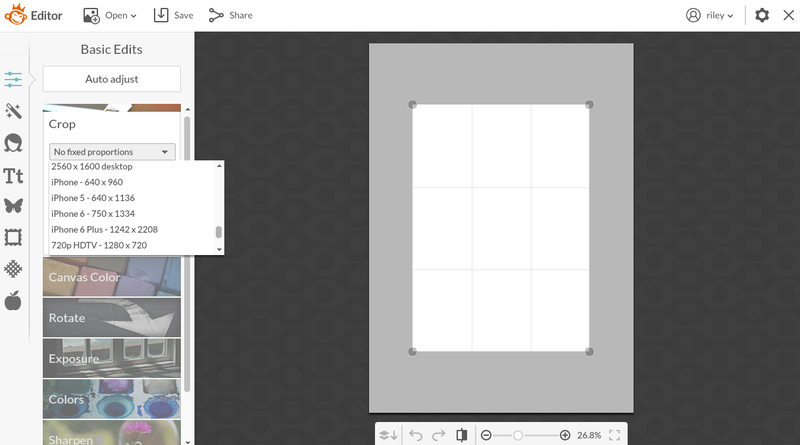 Head to ‘sliders’ or top tab and click ‘Canvas Color’. Check the box next to Transparent and watch this checkered board appear. After saving to your computer, head to Snapchat.com & they will walk you through the steps on uploading it to your location! It takes 24 hours for them to approve the filter, so be sure to do it a few days before your event! P.S. 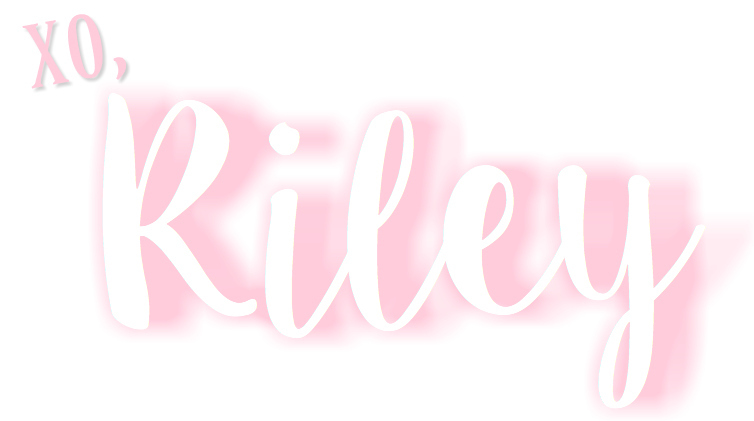 If I haven't told you already I am in love with the new site and the name!! Congrats and hats off to you!!! Thank you for the information in your blog! 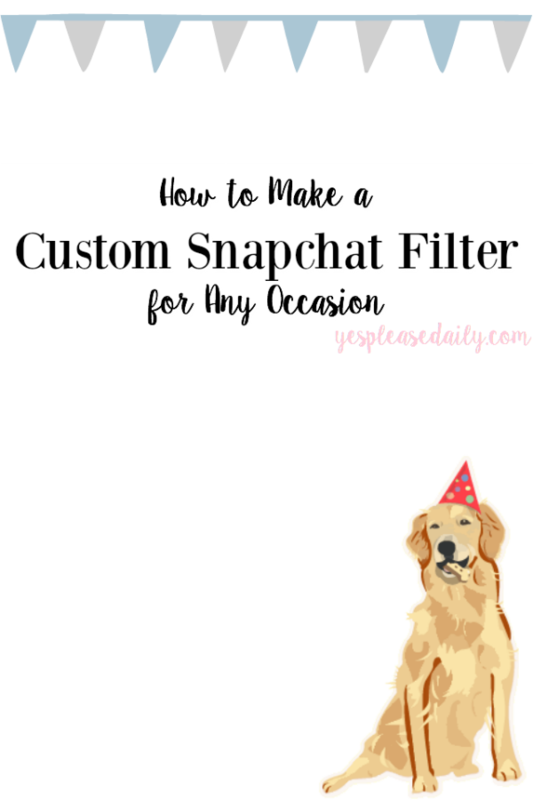 I would like to recommend http://FineFilterz.comHere are the things we offer:We offer 24 hour turn around time.We offer 100% custom made geofilters.Our company has been operating since the Snapchat opened up their On-Demand Geofilter platform. Our brand is trusted by businesses, celebrities and thousands of other clients.For more information you can visit anytime this website. 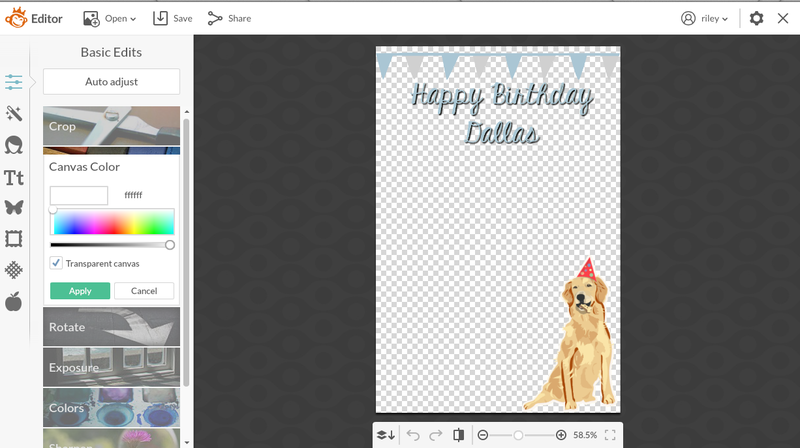 Try FineFilterz.com and add the WOW factor to your birthdays, celebrations and weddings with this snapchat geofilter.